Megan and Sonny’s wedding celebrations took place over four days, at four different vineyards, with two ceremonies and receptions (or as Megan states 4 days + 4 vineyards + 2 weddings + 2 cultures combined = 1 amazingly happy couple). The main elements of their wedding weekend was to have their two cultures brought together over the love of food and wine. 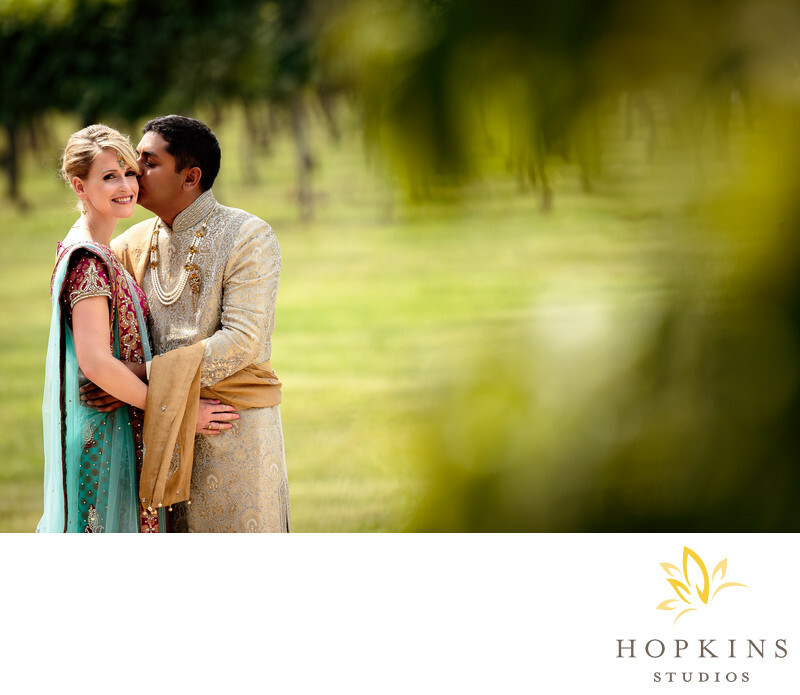 Keywords: Charlottesville Wedding (144), destination wedding (87), destination wedding photographer (156), Indian Wedding (81), keswick vineyards wedding (69).